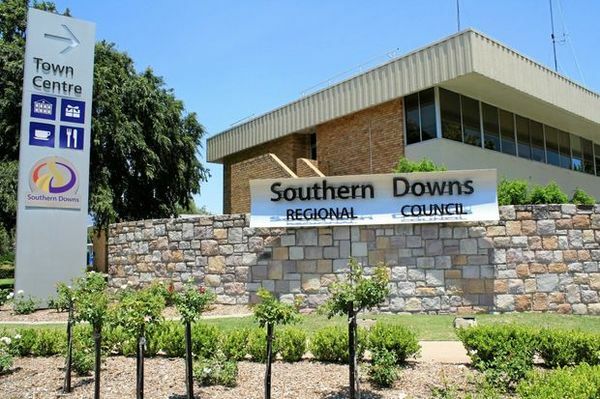 The Southern Downs Regional Council is calling for community feedback on the 2019-2020 Draft Budget which it says proposes the lowest general rate rise in more than 10 years. A council statement issued this week said general rates will increase by two per cent and SDRC plans to extend the early payment discount period to 60 days to assist residents impacted by ongoing drought conditions. Deputy Mayor and Councillor for Finance, Governance and the Arts Jo McNally said the Draft Budget “builds on the strong financial foundation Council has created and promotes future growth and sustainability”. “The two per cent general rates increase will help Council meet the ongoing rising costs of doing business that Council has faced over the last 12 months. Cr McNally said the council’s financial sustainability has been “supported by the enormous success SDRC has had in securing government funding”. She said utility charges for water, sewer and waste will not change from the 2018-2019 Financial Year and remain at 2.75 per cent which will go towards renewing and maintaining infrastructure. “SDRC will allocate $35.58 million to capital works projects in the region to ensure that Council continues to provide essential services for residents,” Cr McNally said. “Council is always looking for new ways to improve the region’s liveability for our residents and communities and that’s why the Draft Budget focuses on spending significant funds on roads, water and wastewater, waste management and community facilities for our residents. Cr McNally said councillors endorsed the Draft Budget at a Special Council Meeting on Wednesday 13 March and are now “seeking input from the community before finalising the budget for the next financial year”. “Throughout April, SDRC will host information sessions across the region and provide an opportunity for residents to share their views and ideas;” she said. “Residents can also submit feedback via the ‘Have your Say’ form on Council’s website. “These information sessions and feedback forms are the community’s opportunity to suggest how Council should spend funds and tell us what projects are important to them.